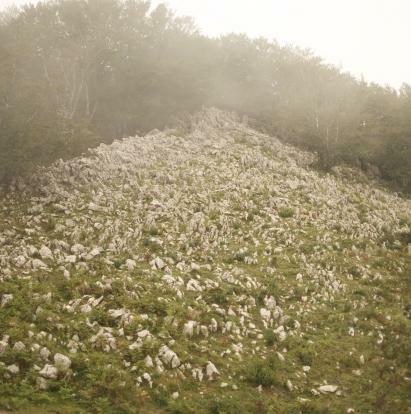 Izarraitz is a huge limestone massif that works as an sponge and filter at a time, giving to BasqueWater Alzola its unique properties and chemical composition. 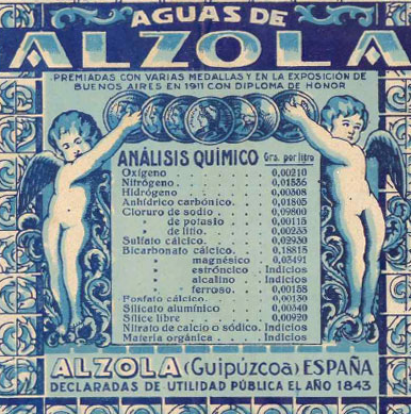 BasqueWater Alzola presents a chronological datation about 20 years, measured since it precipitates on Izarraitz until it is bottled at the source of Alzola. 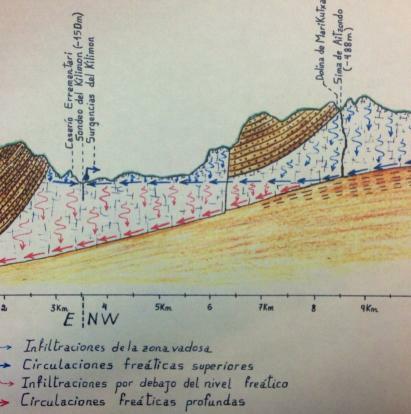 BasqueWater Alzola emerges at a constant temperature of 29°C throughout the year from a depth of 700m. 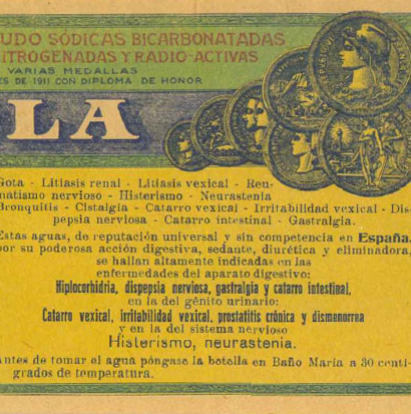 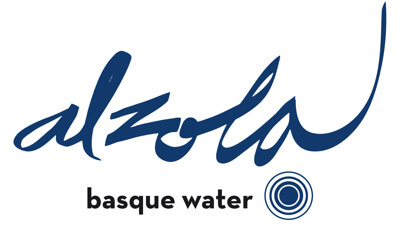 BasqueWater Alzola is a Natural Mineral Water with diuretic and digestive properties and has been the subject of numerous awards. 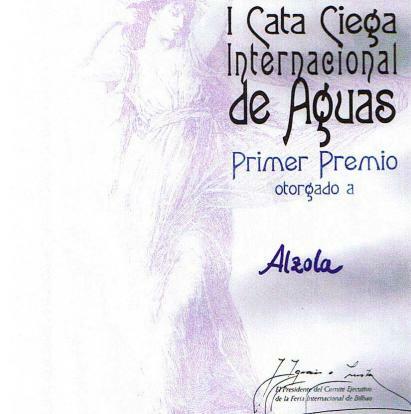 Winner of the 1st International Blind Tasting of the Waters of the Millennium held in Bilbao, facing the most prestigious brands of water. 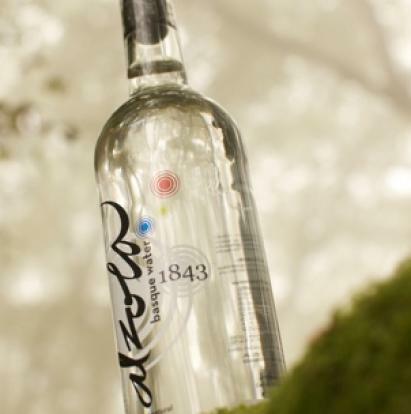 BasqueWater Alzola spring produces a mineral water whose composition is recognized by all experts as excellent.